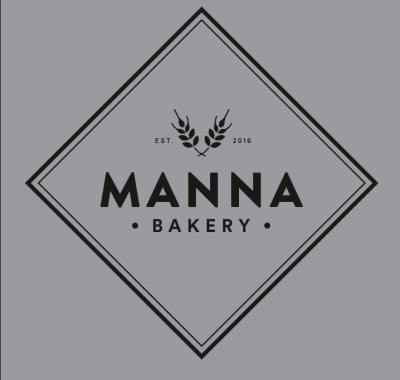 "Manna is the bread that came down from heaven"
Pop in and visit us for a fresh croissant and coffee for breakfast, or a salad, sandwich & sweet treats for lunch. We offer a large variety of products, all made from high quality ingredients, many of which are sourced locally. Come and join us in the bakery, sit in and have a chat or take away and eat on the go. We look forward to meeting you!